Discussion in 'Forza Horizon 4' started by GTPNewsWire, Nov 30, 2018. 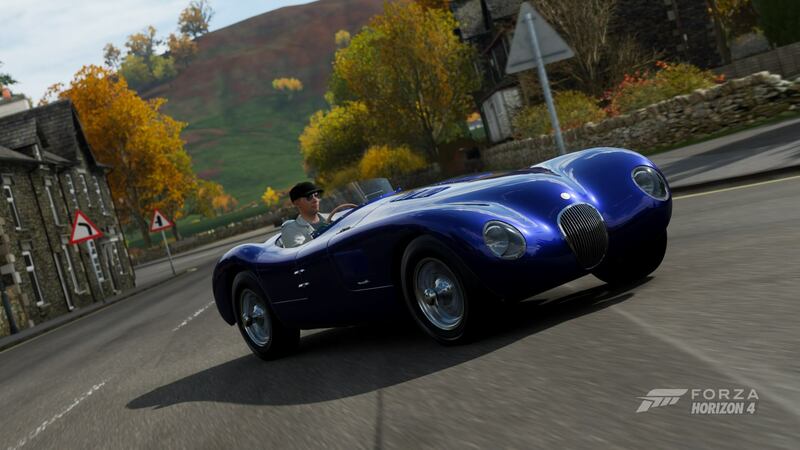 This article was published by Gary Slater (@AudiMan2011) on November 30th, 2018 in the Forza Horizon 4 category. 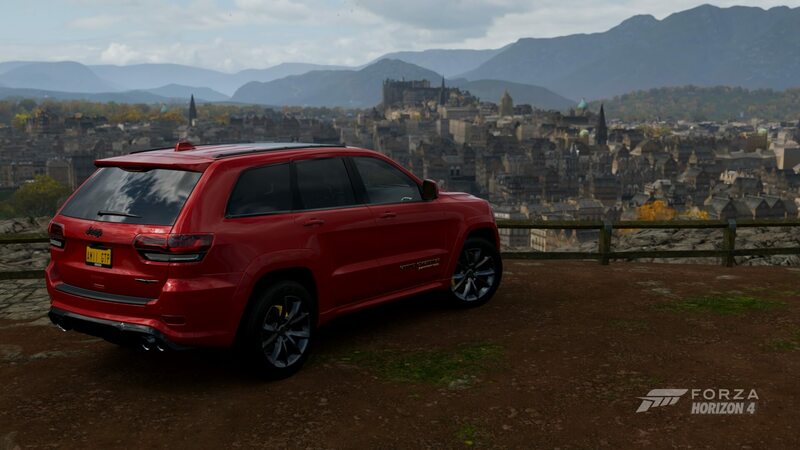 This article was published by Gary Slater (@AudiMan2011) on December 1st, 2018 in the Forza Horizon 4 category. Not sure how I feel about risking my (Horizon) life in the Morgan 3-wheeler though. If you only knew how long it took to get some "threading the needle" skills. Traffic was dead in my game. You can get the skill of threading the needle by using beach parking lot traffic. I read this method somewhere. raven214, VSD, Master Weasel and 1 other person like this. No longer cars or clothes in seasonal events? I'm thinking it's because they managed to go through all of the seasonal stuff they had been giving away. My guess is new cosmetic stuff ends up as seasonal rewards when they release the December update (presumably Christmas stuff). There was a barn find in Autumn? My game never notified me. So it was a repeat barn find? I'm quite sure I found this car several weeks before this article of November 30th (GTP article linking to this thread). You most likely did, on the second week the game was available(I believe that's when Autumn first struck in game?) hence the article specifically noting it for newcomers. There has been no new barn finds outside of the vanilla game.